Burns leveraged his background in finance into a leadership role alongside CEO Jon Feltheimer in building Lionsgate into a global content player. 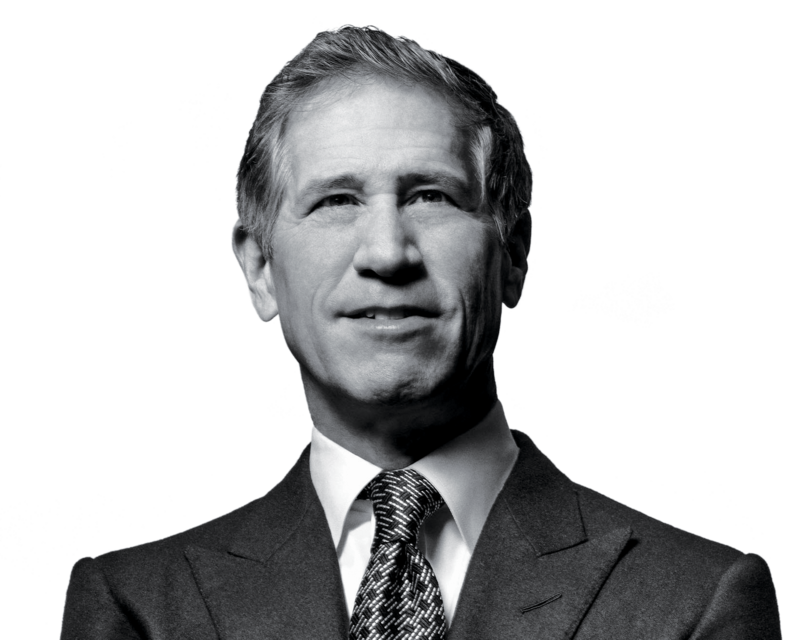 He spent nearly 20 years in investment banking with Prudential Securities and Shearson/American Express before joining Lionsgate as vice chairman in 2000. Known as a savvy and tenacious dealmaker, Burns helped orchestrate the studio’s numerous acquisitions, including its $412.5 million buyout of Summit Entertainment in 2012 and $4.4 billion purchase of pay-TV group Starz in 2016. Recently, Lionsgate took a majority stake in 3 Arts Entertainment. He was also instrumental in acquiring and distributing Oscar winners “Crash,” “Monster’s Ball” and “Precious.” Earlier, he helped launch digital startups Hollywood Stock Exchange and Novica. Chairman The Lionsgate Television Group chairman is behind such acclaimed shows as "Orange Is the New Black," "Mad Men" and "Weeds." 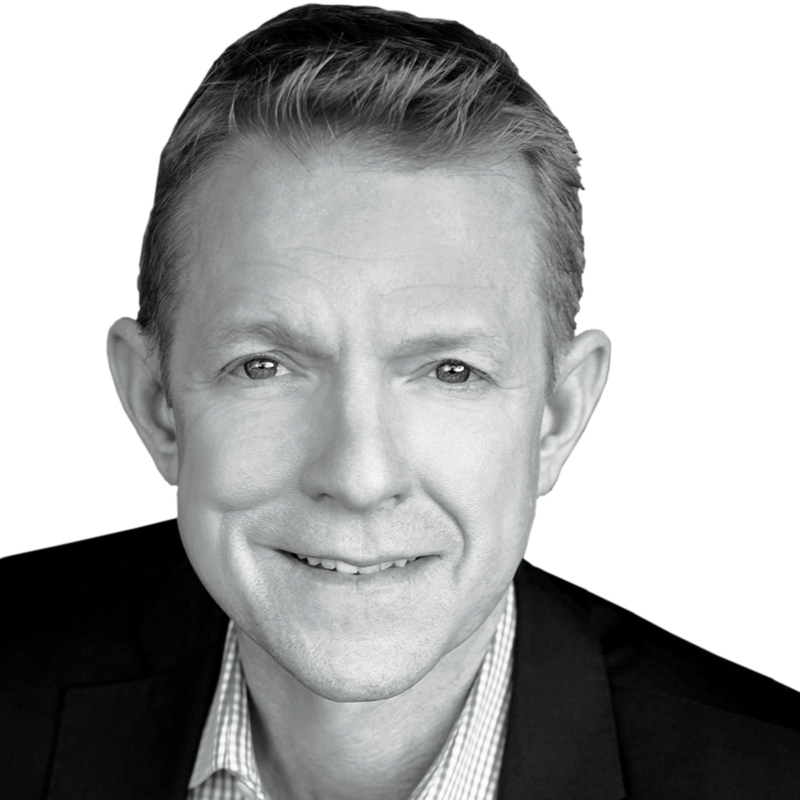 Co-Chair, Motion Picture Group The veteran film executive returned to Lionsgate for a second stint, this time as co-chair of its motion picture group. Want more information on Michael Burns?